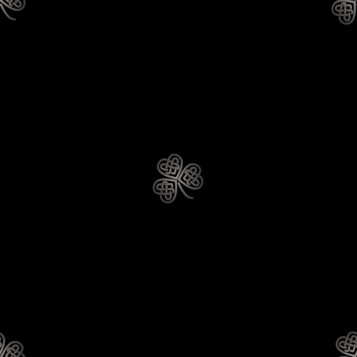 Since 2001, the Fraser Valley Irish Dance Association's goal has been to support Irish dancers in the Fraser Valley and to bring our love of Irish dance and culture into our local communities. Our mandate is to provide Traditional costumes for the dancers, to promote the awareness and appreciation of Irish dance in the Fraser Valley, to foster goodwill and sportsmanship among our members, to provide financial assistance to members attending special dance-out events, and for travelling to Irish Dance competitions. You do not have to be a dancer to join the FVIDA! 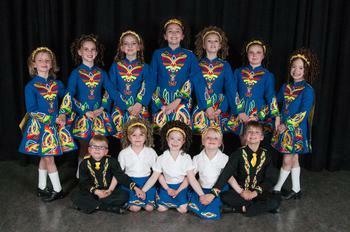 Membership is open to anybody who has an interest in Irish dance and culture. Over the past 17 years, the FVIDA has built up a pool of traditional Irish dance costumes that our members wear for performances and at competition. Members pay a one-time buy in fee and their dancer is provided with a traditional Irish dance costume every year they belong to the FVIDA. The FVIDA pays for the care and keeping of all the costumes. We look for opportunities throughout the year for our dancers to go out into the community to perform. Sometimes these “dance outs” are community events. Other times our dancers are invited to perform at private functions like weddings and corporate events. For St. Patrick’s Day, we stage performances throughout the Fraser Valley and Vancouver, giving dancers and their families an opportunity to celebrate the day the Irish way. For more information about the FVIDA, please email us at info@fraservalleyirishdance.com. When possible, the FVIDA will arrange to have members take part in local parades, including Vancouver's CelticFest Parade held every year around St. Patrick's Day. We organize a float and all members are invited to take part. It is always a big thrill to be part of a parade, especially for our young children. What’s a Ceili (pronounced kay-lee)? Quite simply – it’s a party. Each year we arrange at least one evening social event for FVIDA families, their friends and our communities to gather together. We also try to arrange one or two fun days each year for our members. We’ve had skating parties, visits to the waterslides, barbeques, etc. 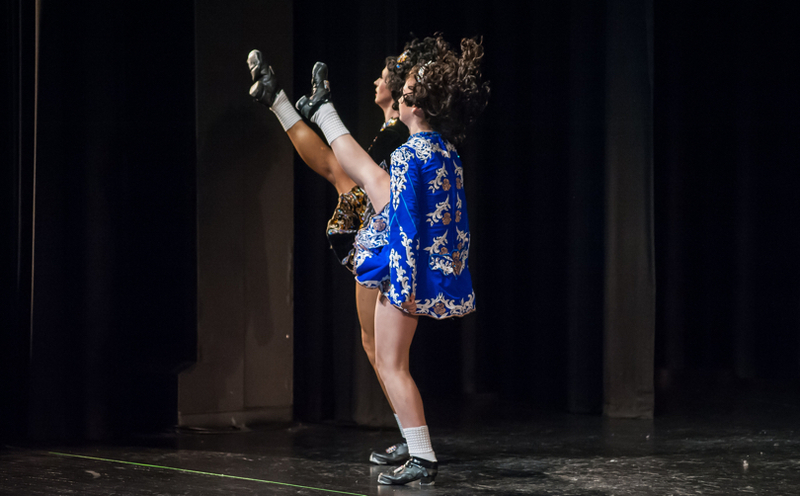 Basically, we try to come up with fun ways to bring our members and our local community together to share our love of Irish dance and culture. 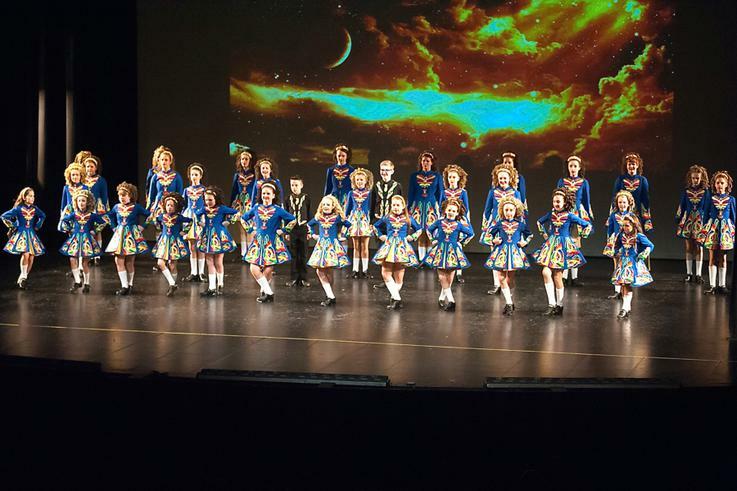 At the end of each dance year, the FVIDA sponsors a huge year-end show featuring dancers from the Sionnaine Irish Dance Academy and local musicians, singers and performers. Every dancer is invited to perform in this year-end spectacular.